What has become your School Locker after a long period of wear and tear? When students unload books and items, open and close between classes, and even draw on lockers, these lockers are lined up every day in the school corridors and are subject to severe wear and tear every day. You might think that metal lockers are more durable than Compact Laminate Lockers. But after a while, we quickly found that phenolic resin lockers were far superior to it. After hitting two lockers with a hammer, the school staff found that the metal lockers were easily sunken with little force, while the Phenolic Lockers were hit but left no trace. Graffiti is a big problem in school lockers. Students can write on their lockers, leaving damage and negatively affecting your school. It is important to avoid the use of locker materials that are more difficult to clean graffiti, and it is also expensive to use various cleaning methods in order to do so. You may also have to eventually replace the locker or repaint, which is very expensive. A big problem with metal lockers is the noise generated by students turning them off. Listening to this loud sound ring throughout the hall is enough to make anyone a headache, and when they hear the buzzing of various lockers in the hallway, it is especially distracting for the students. 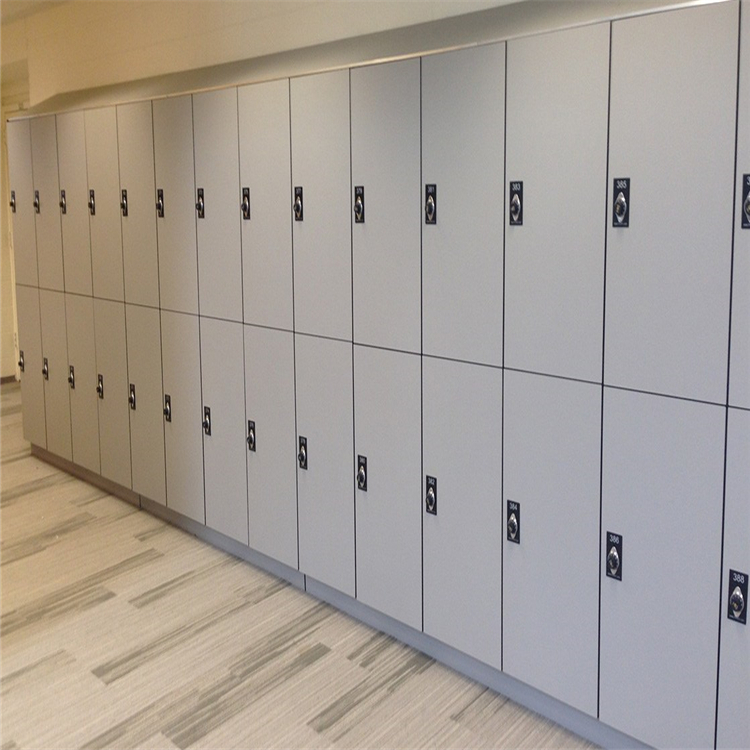 So now more and more schools are choosing Phenolic Resin Lockers. Currently, the popular locker brand on the market is brikley. As we all know, Brikley is a well-known Chinese manufacturer. Quality assurance, cost-effective, is your first choice.